It is a natural muscle relaxer. 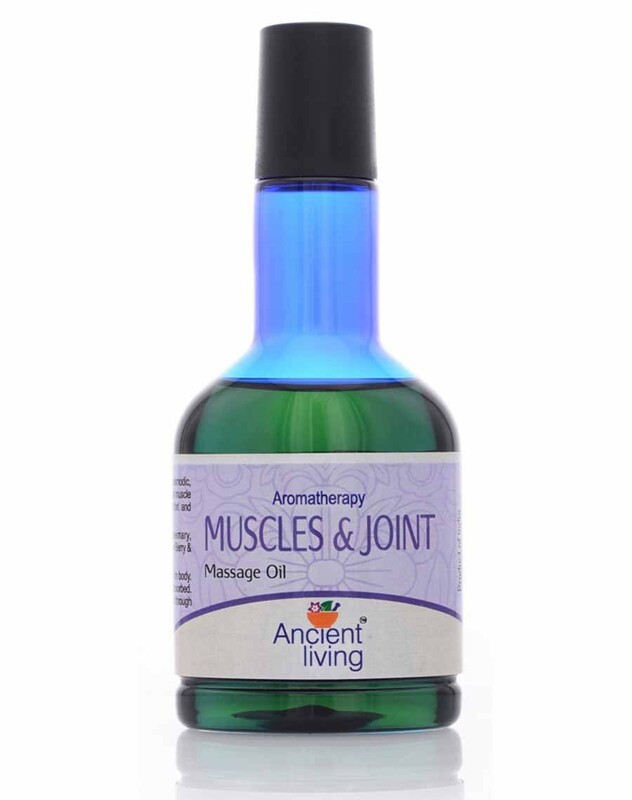 It has anti-spasmodic, anti-inflammatory, anti-oxidant properties. Relieves muscle fatigue, pain, spinal discomfort and promotes mobility.